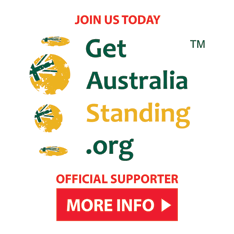 At Working Commercial we are strong supporters of the Get Australia Standing (GAS) campaign. 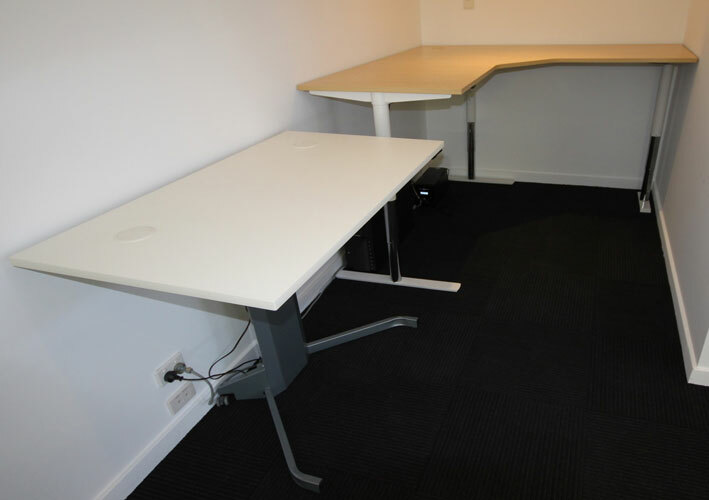 We believe a heathier workforce is a happier workforce. 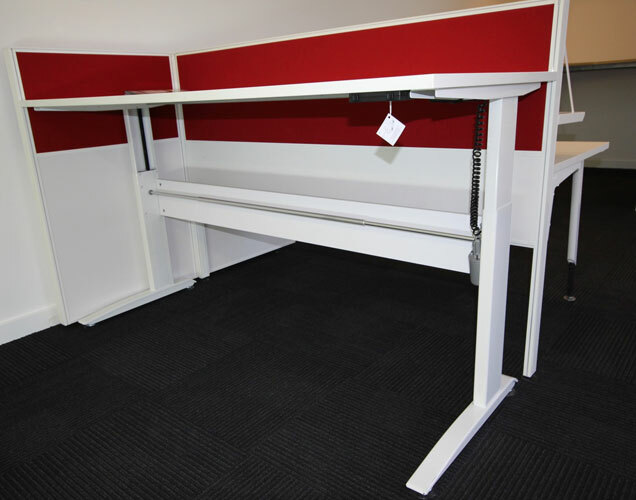 With this in mind, we are here to help you Get Australia Standing, for details on Sit Stand products & options contact Mitchell Walsh on (02) 4351 5244.